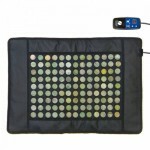 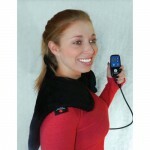 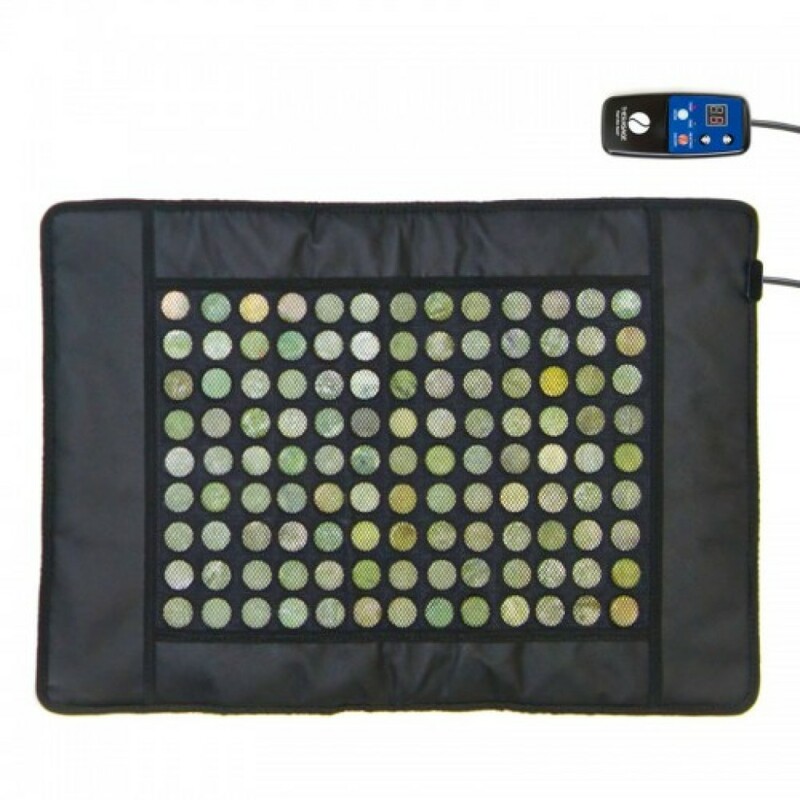 Deep Penetrating Heated Heating Pad features infrared heat, and natural jade. 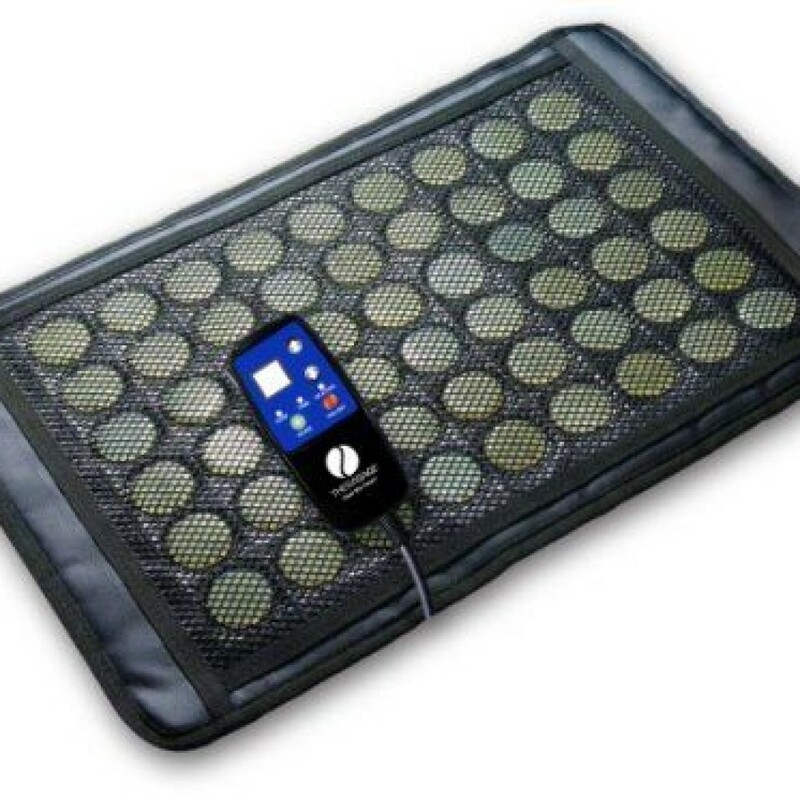 When the pad is heated, it emits heat that penetrates deep into your body as much as 2 to 3 inches below the skin. Therasage Instant Calmer Heat Therapy Heating Pads are a superior heat therapy product that is an extremely high quality, highly effective heating pad.